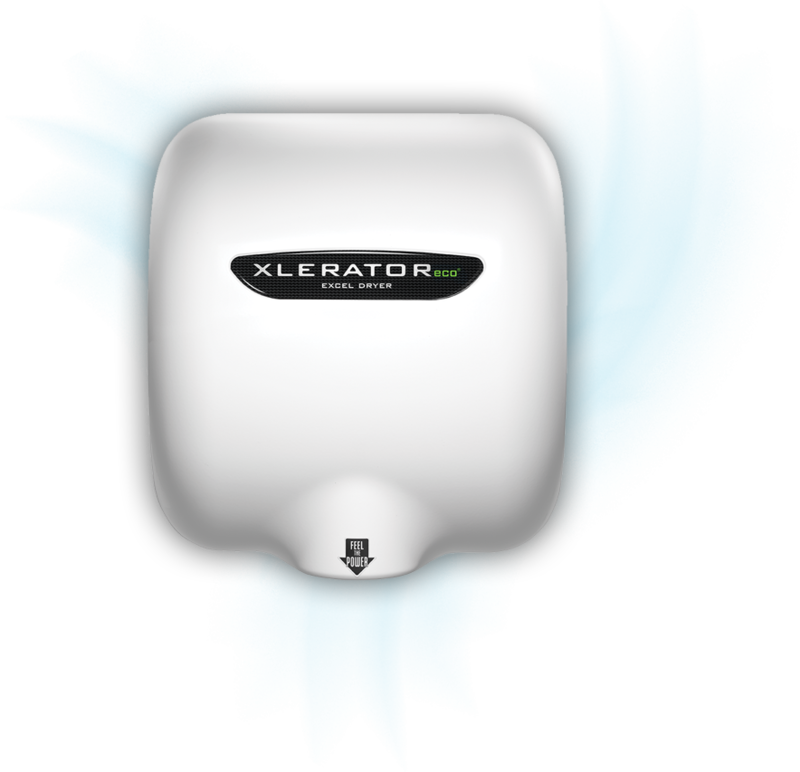 Look What’s Launching from Excel Dryer: It’s Our New XLERATOReco®, the Planet’s Most Environmentally Friendly Hand Dryer! 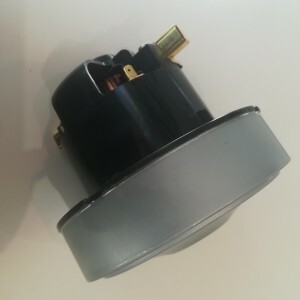 The eco has landed! 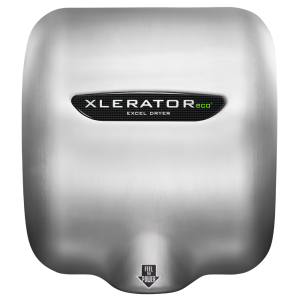 We here at Excel Dryer are excited that after working, reworking, and tweaking our technology to introduce our newest line, the XLERATOReco® hand dryer and it’s ready to launch! 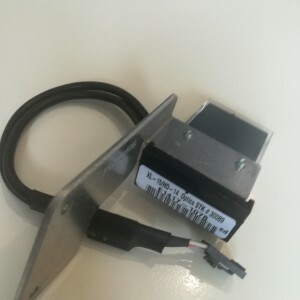 Although we have been a leader in creating environmentally friendly products manufactured in the US, we always strive to push further and we have with our new XLERATOReco®. 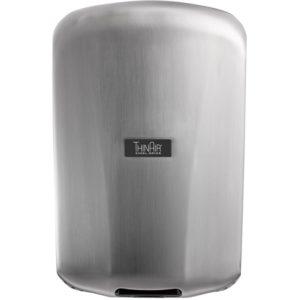 The XLERATOReco® new ‘No Heat’ technology dries hands in 15 seconds using only 500 watts, making it the most environmentally friendly automatic hand dryer on the planet with the smallest carbon footprint. 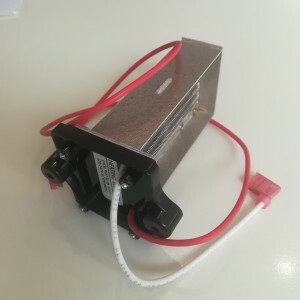 Drawing a maximum of 4.5 Amps, the XLERATOReco® allows for the installation of up to three units on one 20 Amp circuit, significantly reducing installation costs and time while also providing a less than one-year payback. 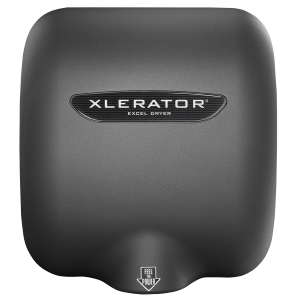 XLERATOReco® continues Excel Dryer’s commitment to providing the most energy-efficient hand dryers with the same proven performance, reliability, and durability expected from Excel Hand Dryers. XLERATOReco® sets another new industry standard in green innovation and sustainability and allows facilities to use even less energy than ever before. To learn more about what the XLERATOReco® can do for you, please visit our product information page.